The first mobile phone I used was a Panasonic set. I cannot tell you the model number off the top of my head, but it had a flip out microphone on the side, and it was a hand-me-down from my mother. It also needed to be put in the freezer all night long for it to have any functionality. There were no games. However, I could make phone calls! From anywhere in the city, even! That in itself was a miracle most were not privy to. In a land of penny-farthing level land phones, the mobile was a spaceship, with it’s fancy waves, displays and swash-buckly-ness. Oh how far we’ve moved on, in such a short amount of time. Mobile phones went from mere luxury business toys carried in briefcases by bloodthirsty bankers to the most common item carried by human beings all over the globe. The number exceeds 3 billion, and is projected to exceed the human population by 2014. But where are we going with this? 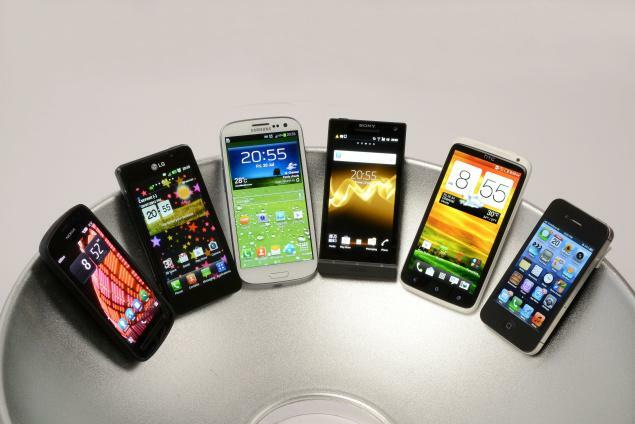 Major innovations in mobile phone technology is starting to stagnate. The paradigm has long shifted towards software advancements instead of hardware. Not to say that hardware advances are not occurring almost fairly constantly, but Moore’s law notwithstanding, there are no more new ‘gimmicks’ that we became so fond of anticipating. The purchase of new phones have simply become a habit now, because the new sets are not as durable as the previous ones, nor can they keep our attention for as long. We started with the advent of coloured screen, then the connectivity wars with IR and bluetooth, and then the touchscreen revolution. But then it tailed off, all there seems to be are ‘better’ or a ‘compromise’ of the same: Better screen resolution, better battery life for slower processors, better processing speed for worse battery life, or some other combination of compromises as you dish out over £500 a product and have a bitter taste of buyer’s remorse at the back of your throat. The question that remains to be answered is, where is the mobile phone market going? It’s not like there have not been any of the so called ‘game changing’ breakthroughs in terms of technology. Supercapacitors have been in the works for better battery life, with the advent of carbon nanotubes. Screens that can have possible tactile feedback have been made and patented for years. Better and lower power displays have been off the drawing board as well but with the way patents have been working recently, it takes more than just a few years for some tech to hit shelves. Patent trolling seems to be the name of the game, as they make more news than the products or the patents they represent, but that’s a topic for another day. 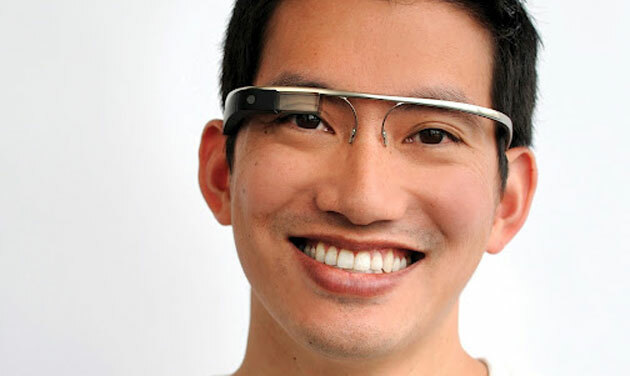 One big leap that we can possibly have is Google’s controversial Project Glass. A HUD based display that would have phone connectivity? I was sold before Eric Schmidt could put the thing on his face. Then the details started coming in, and it looked less like a mobile phone and more like an added (albeit cool) bluetooth headset. The fact that it’s not a standalone device was enough to sway a lot of people away, even before the price tag and privacy concerns were brought up. The trend for the cellphone market is still upwards, but at an ever flattening slope. On one hand we have the constant patent trolling, stifling creativity with laws that were meant to promote it. Startup companies need to pay their lawyers more than they need to pay their tech team. On the other hand, the companies seem to have decided what the people want, converging trends and choking out choice. Sure there are multiple Operating systems now, but that has further complicated matters, creating a polarised market of fanboys and OS-specific apps. Hopefully in the next few years, as silicon technology reaches the peak of the fabrication limit, we might see companies be a little more adventurous with design and choice. One can hope, at least. Why not carry one less thing in pocket? While the upcoming Iphone certainly does present an exciting time for the phone industry, it is highly unlikely that they will take any big risks when it comes to hardware. ‘Wow’ing technology is already out, like tactile touchscreens, holographic keypads and all sorts of other things, but I feel that the phone companies have all converged into a ‘trend’ that they feel is a safe investment. A great example is what you just pointed out, the S3 and S4. S4 is most definitely better, but just enough that it’d make you spend some money. We can hope for the Note III I suppose :). So what innovation would you like to see on a smartphone if you could wish for anything? Hi Naveed, Great question. I’ve been wondering the same thing as the innovations to smartphones certainly seem to be waning. But with the anticipated announcement of the iPhone 5S in a few weeks, we may be surprised. As the form is supposed to be the same as the iPhone 5, the function will have to have some major innovations to keep users happy. Let’s see what Apple has in store soon! On the Android side, the S4 wasn’t very different from the S3 for Samsung. The Note II has a lot of unique features but will the Note III be much different?